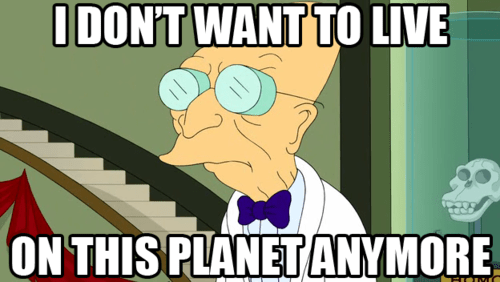 I just saw somebody type “dido” instead of “ditto”. I sing a lot. 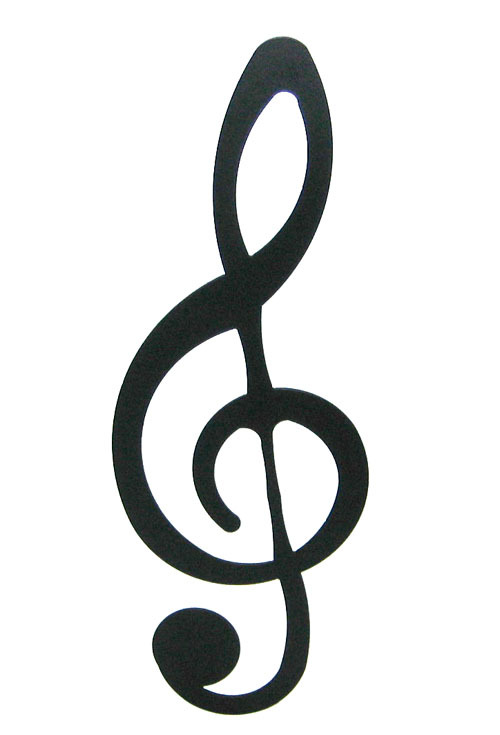 I love singing. I sing to myself, and I sing to my children. 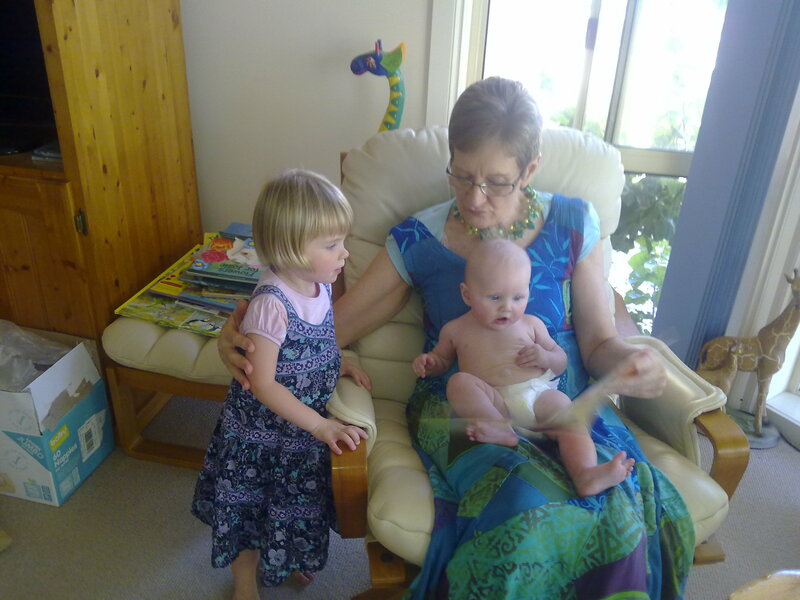 When Elspeth was a baby, she didn’t really seem to care whether I sang or not – or I couldn’t tell if she liked it – but I did it anyway just in case she was enjoying it. Then she went through a phase of asking me not to sing at all. It’s only quite recently that she has actually shown signs of liking it: now every night at bedtime she asks me to sing ‘Golden Slumbers’ to her. Evelyn is different. Even now, at less than five months old, I can tell that she likes hearing me sing. When she’s unsettled, I sing ‘Three Little Birds’ to her, and the moment I start singing she goes quiet and still, listening happily, and sometimes goes to sleep while I sing. During the day, I sing more upbeat songs and I sing louder, and each time I begin Evelyn breaks into smiles. She loves it! Elspeth was just telling me a story, and it was quite hilarious, so I’m going to try to transcribe it as best I can. Child health nurse: That small fontanelle will need to get checked out, I think they usually do an ultrasound. Talk to your GP about it. GP: Yes, we can organise an ultrasound, no worries. Here’s a referral. Radiologist at hospital: An ultrasound is pointless, we won’t learn anything from it, we’re not going to do it. Talk to a paediatrician. So now I need to find a paediatrician. Evelyn is now four months old, and wanting to explore the world with all her senses. That includes, apparently, chewing (or rather, gumming) on my hand and arm. Oh my god, so much drool. 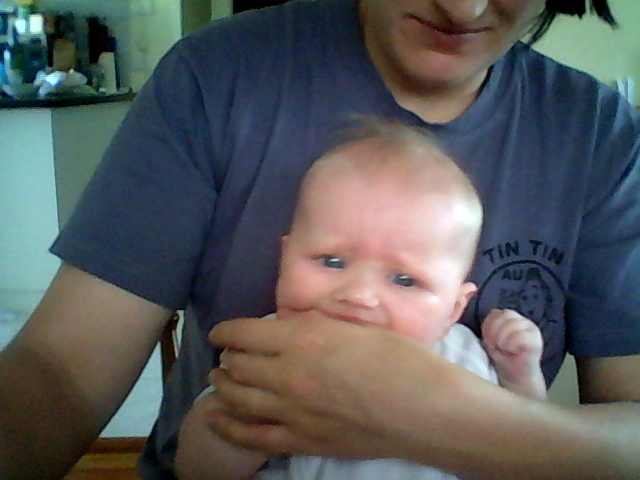 Anyway, we’ve also started her on solid foods. At this stage, solids are really just learning and experimenting, finding out about new tastes and textures. So far she’s tried rice cereal, pumpkin, sweet potato, carrot, pear, apple, and mango. They all seem reasonably tolerable to her, except carrot! I may not have mashed it up enough. However, for now, all her nutritional needs are still being met by milk. As time goes by, the amount of solid food will gradually increase. I am going to prepare as much as possible of Evelyn’s food myself. Obviously there may be times, such as during extended travel, when a store-bought jar will be much more convenient, and then I may break my rule. But for the most part, I want Evelyn to have the tastes and textures that I make for her myself. One of my big regrets now, looking back on how I raised Elspeth, was that I fed her primarily jars of baby/toddler food. This severely limited the variety of foods she was exposed to, and accustomed her to certain textures that I couldn’t replicate at home. Even now, at two and a half, she’s a fussy eater and a pain to feed. I blame myself. I won’t do the same to Evelyn. To be fair to myself, I did have a reason to do what I did. At the time, I really had no idea what to feed a baby. Which foods, prepared how? I was clueless. So I took the easy way out. But not this time! This time I am Super-Mum. Or something. And so it is with some slight trepidation that I embark upon the adventure that is solid foods – for the second time!